The entertainment industry has recently been following the trend of making movies that are adaptations of something else in popular culture, with books adaptations being one of the most popular. From page to screen, each story has an important point to get across. Read these 10 books before you see the movies so you can decide if the book was in fact better. The title probably rings a bell in your elementary school memories. Many of us read this timeless classic about Meg Murry’s journey through time and space. Meg, her brother Charles Wallace, and her friend Calvin, enter a dark planet in order to rescue Meg’s scientist father. The children find themselves caught up in an evil force within the planet that tries to suppress their mission as they fight to save themselves and their family. The movie adaptation is bound to have some serious graphic effects and an extra element of dark and twisted. Simon, a closeted gay teenage boy, has been living his high school years in the shadows. However, keeping his sexuality hidden proves a difficult secret. He ends up emailing back and forth with an anonymous romantic interest. When one of these emails gets in the wrong hands, Simon is blackmailed with threats of uncovering both his sexuality and the identity of his secret admirer. In this funny and timely novel, readers will sympathize with Simon as they learn more of what it’s like to have to hide your identity. Take a step into the OASIS, a virtual reality game that allows players to enter a simulated world depicting a global-warming infested wasteland of a society. Wade Watts, a teenager living with his aunt in Oklahoma City, logs onto the OASIS under the screen name of Parzival. After defeating another avatar in a puzzle, he gains national attention. The book follows the rest of his journey in search of an Easter egg hidden inside the game by its creator. Throughout his adventure, he stumbles across many obstacles that force him to face problems in the real world. This sci-fi novel will leave you wondering just what will happen next as Wade fights his way through the game and real life. Narrated by 15-year-old Bee Branch, this comedic novel follows the disappearance of stay-at-home mom Bernadette. After a scandal, Bernadette disappears right before the family’s trip to Antarctica. Bee tells the whole story through emails, memos and other papers in order to trace just exactly where her mother has gone off to. If you aren’t a fan of the “typical” novel, this book is for you. With its intertwining of documents and Bee’s occasional narration, the novel follows a brilliant timeline that is sure to leave you on the edge of your seat. This book revolves around the wedding of Singapore’s most eligible bachelor, Colin Khoo, and American fashionista Araminta Lee. Told from the perspective of five different characters, the book frankly discusses wealth and how it plays into love, family relationships and societal expectations. 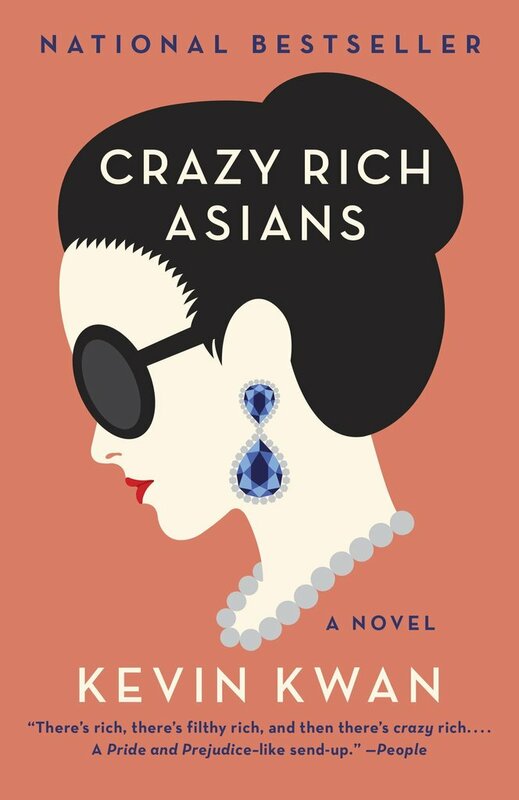 “Crazy Rich Asians” paints a brilliant picture of contemporary Asia for the readers to see. Imagine being a teenage boy in a strict Baptist community with a preacher for a father. Now imagine being that same teenage boy but feeling that you liked other boys. This is Jared’s life. After his family finds out about his sexuality, Jared is faced with two decisions: go to conversion therapy or be shamed from his family and the only community he has ever known growing up. This novel follows a hard divide between sexuality and faith and what it means when those two collide. This is a story most of us are familiar with, but who doesn’t love a refresher? “The Jungle Book” follows the upbringing of village child Mowgli and the uncanny friendship between him, a big bear named Baloo, and a black panther named Bagheera as they journey through the jungle.The film will follow a more action-based premise than its 2016 predecessor. 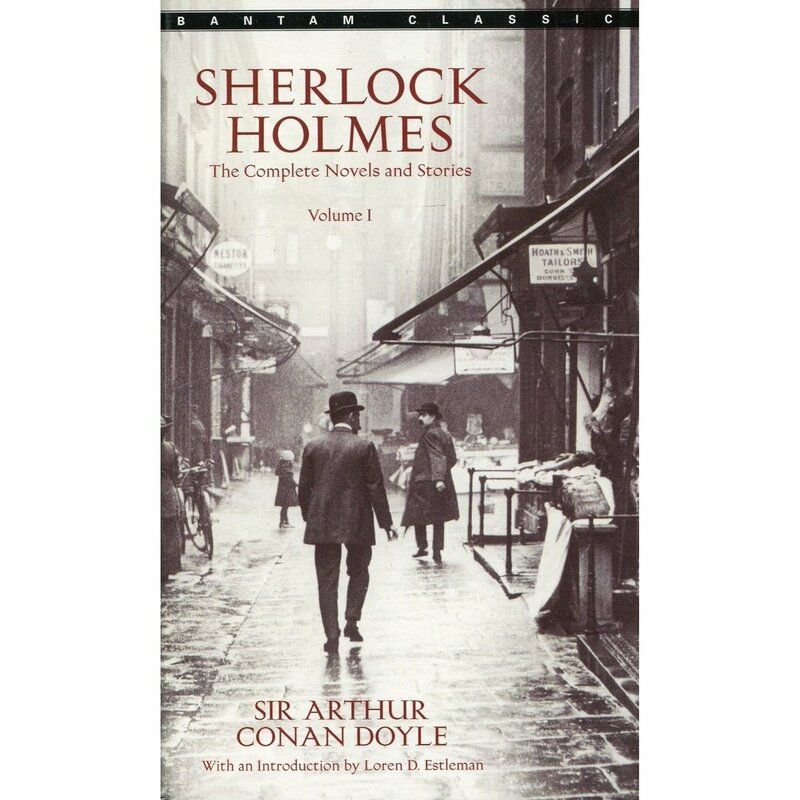 In this series, Sherlock Holmes and his partner John Watson solve a numerous amount of mysteries using his brilliant deductive reasoning and quick thinking. The mysteries of Sherlock Holmes are captivating, intriguing and suspenseful. However, the movie adaptation is set to take a very comedic approach to these mysteries, starring Will Ferrell as Holmes himself. Refresh yourself with some stories before you go laugh in the theaters. Esther Greenwood is a nineteen-year-old woman who has just scored a summer internship at a fashion magazine in New York. This semi-autobiographical account of Sylvia Plath’s life follows Esther’s descend into mental instability. “The Bell Jar” is a haunting story of declining mental health and how those suffering from it cope. Set in the 1960s, the novel shed lights into the stigma against mental illness and the era’s outdated practices in dealing with it. An interesting take on a crime and court trial novel, “Monster” is about 16-year-old Steve Harmon and his account of being charged for a murder through his own writing of a movie screenplay. With periodic flashbacks of Steve’s past, the readers gain a sense of who Steve really is as he tries to figure that out for himself.